Welcome to the Waller Independent School District! Waller ISD schools and offices will be closed Friday, April 19. 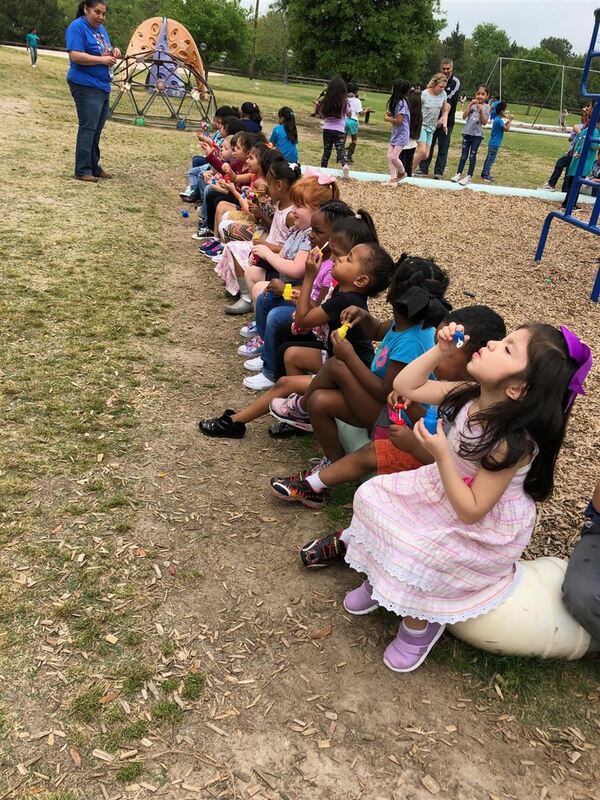 Tuesday, April 30 from 2 p.m. to 5:30 p.m. Waller ISD Sports Medicine will offer low-cost physicals. Attend the Special Services Transition Fair on Thursday, May 9. The WHS UIL Academic Team once again proved their greatness during the Region 3-5A UIL Academic Meet. Roberts Road Elementary is working to support National Autism Awareness Month. 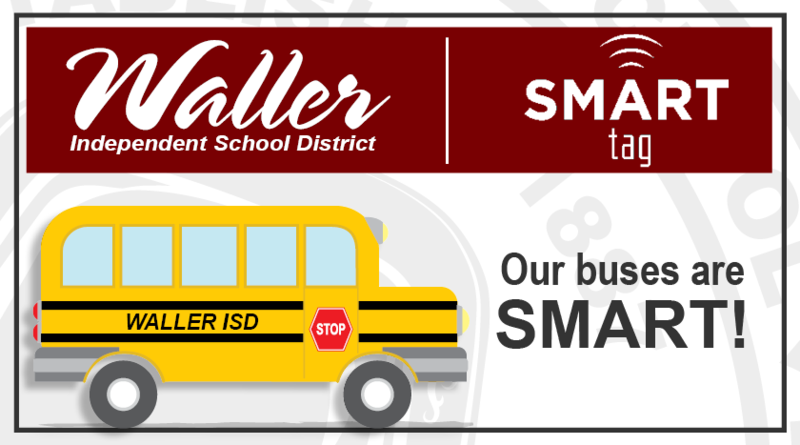 Waller ISD is working to install and implement SMART tag technology on all of its more than 100 buses. 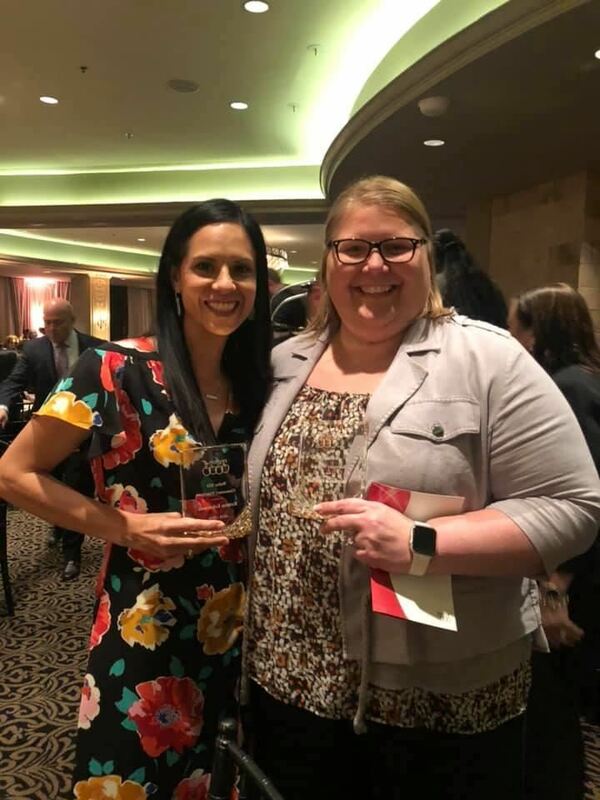 WISD Principals Kristen Eckerman and Stephanie Fletcher were recognized by Education Service Center Region 4. 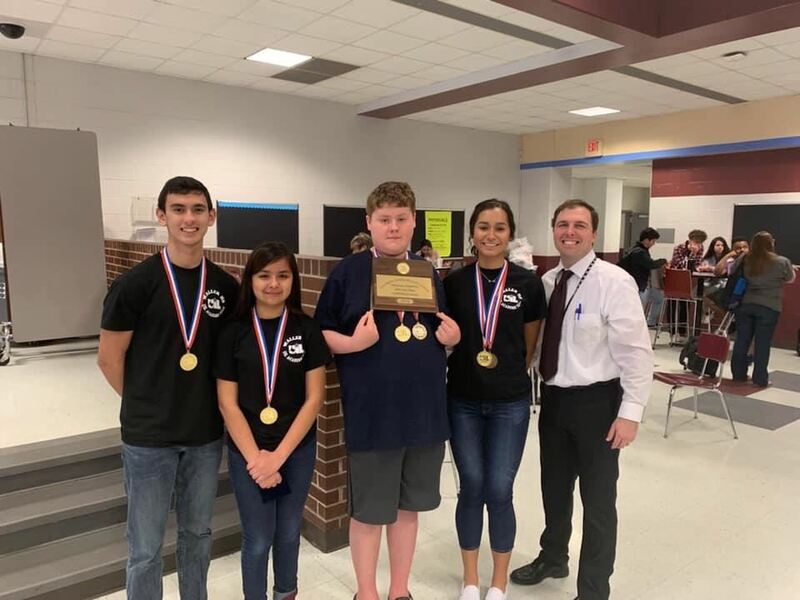 The Waller High School UIL Academic Team dominated the 2019 District 19-5A Championship. Four Waller Junior High students were awarded honors in the Scholastic Art & Writing Awards. The 2019 WISD BAC completed its fourth meeting diving into facility-specific needs.